BJP president Amit Shah met Shivakumara Swami of the Siddaganga Mutt in Tumkur on Monday as part of his two-day Karnataka tour. The BJP president is in the state as part of his party' efforts to win back the Lingayat vote bank ahead of the Karnataka Assembly elections. Shah is scheduled to visit multiple mutts associated with the Lingayat and Dalit communities during his visit. BJP members are upbeat about Shah's visit as they expect a change in the party's fortune in the state. 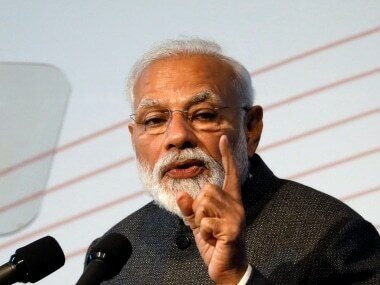 "We think our party president will talk to the mutt heads and convince them to continue supporting us and not the Congress," a BJP office-bearer in central Karnataka told The Economic Times on the condition of anonymity. 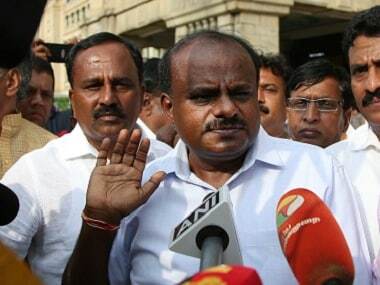 He added, "Shaji’s visit could also be a move to take suggestions from the pontiffs on whether the Centre should accept the Karnataka government’s recommendation, reject it or just put it on the backburner." Following the Siddaramaiah government's decision to accord minority religion status to Lingayats, who have mostly welcomed the move, Shah's visits to their holy places and meeting gurus is seen as part of his efforts to ensure that the community, the largest in the state, continues to back the BJP. 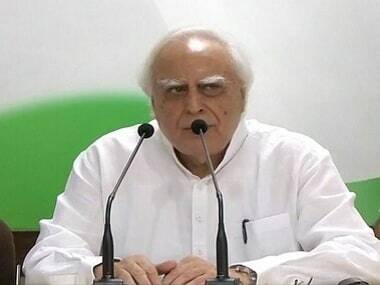 The Congress government's decision, political observers have said, is aimed at denting the vote bank of the BJP, which has declared BS Yeddyurappa its chief ministerial candidate. On Tuesday, Shah will visit the Madara Chennaiah mutt, which has been traditionally associated with Dalits. He will also visit the Bekkinkal, Sirgere and Muruga mutts among others during his visit to the state's central region. He will end his tour with a rally aimed at the ST community in Challakere in Chitradurga. 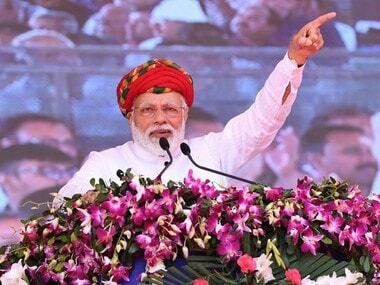 Shah's visit comes a few weeks after Prime Minister Narendra Modi addressed a rally in Davanagere on 28 February, said the report. "We are likely to make maximum gains this time in the central Karnataka region and that is why Shahji is focusing on retaining our Lingayat votebank here," a BJP office-bearer was quoted as saying by The News Indian Express. 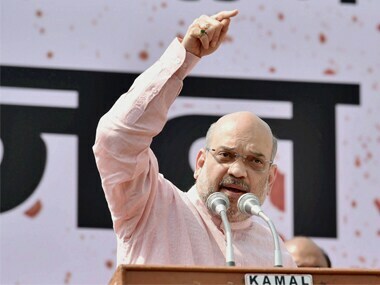 Besides visiting a number of mutts associated with various communities, including Lingayats and Dalits, Shah will also address farmers' and traders' meetings, take out a road show and attend party events in the poll-bound state, a BJP statement said. The BJP is making an all-out effort to unseat the Congress from the only big state where the grand old party is in power. Congress president Rahul Gandhi has also been frequenting the state and visited holy places linked to different religions and castes.